If you were looking to the sky in north-central and central Iowa Thursday you may’ve seen a piece of historic military equipment flying through the sky. 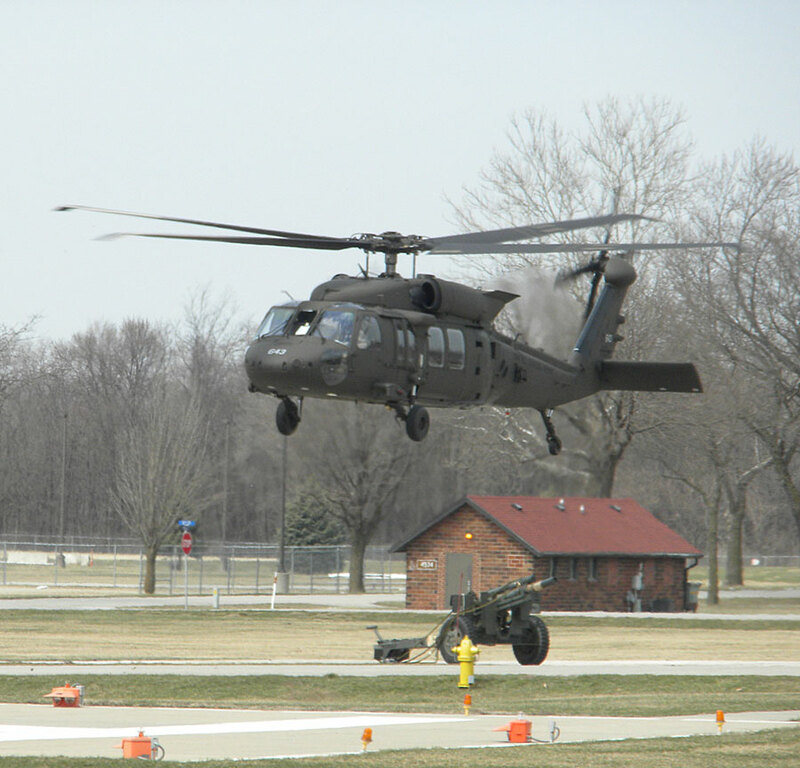 The Iowa National Guard used a Black Hawk helicopter to fly an M-101 howitzer from Algona to Camp Dodge in Johnston. 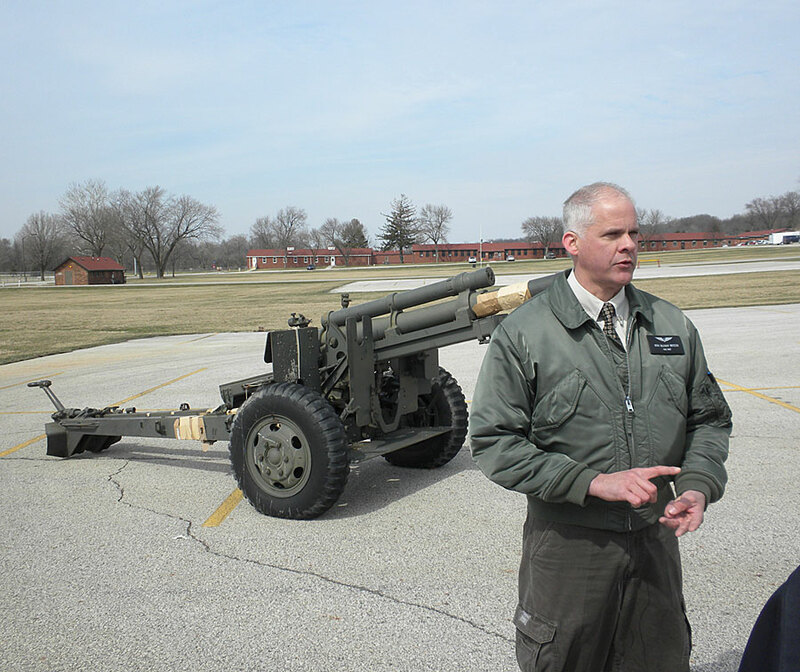 Iowa Goldstar Museum curator Mike Vogt says the gun was one of the workhorses of the military for a long time. stood on a platform outside of the Algona Armory, and they decided to move it to the museum after the armory was closed down. 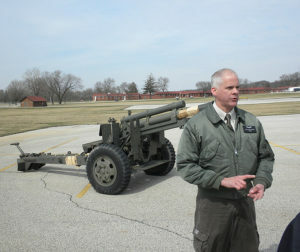 Goldstar Museum curator Mike Vogt talks about the howitzer. explosive shells, illumination shells and they wee part and parcel of the Army inventory and its war-making capabilities for over 60 years,” Vogt says. This gun was first flown from Algona to Boone where the crew checked all the rigging on the sling. A normal gun weighs around 48-hundred pounds, but the barrel of this one is filled with cement, and the crew wanted to be sure it was properly secured. 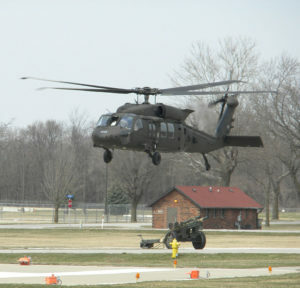 The crew of the Black Hawk is part of Company C, 2147th Aviation unit in Boone. 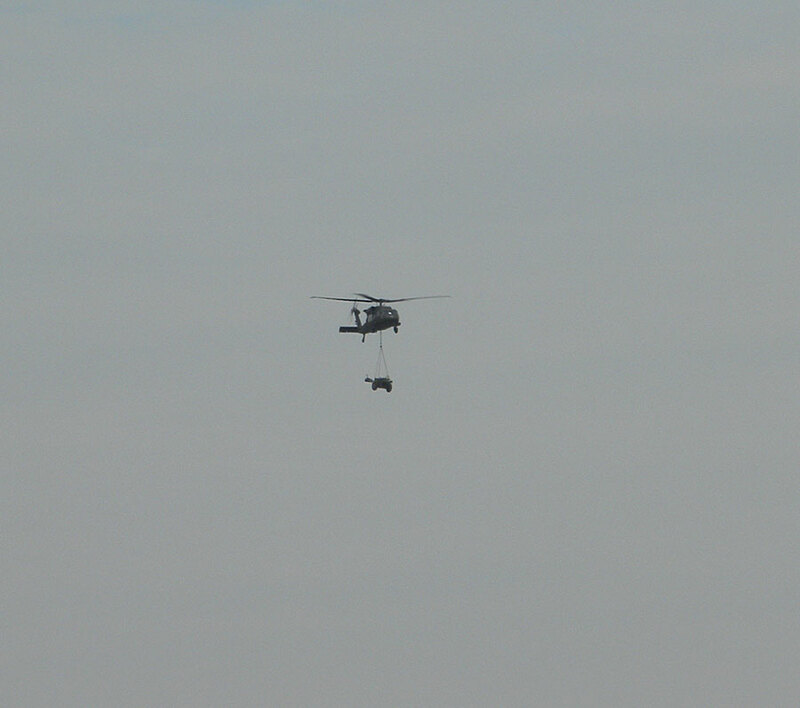 Vogt says they decided to move the gun via the air to give the crew some training.He says they discussed moving the gun on a flatbed truck, but determined that flying it in would provide a training opportunity for more soldiers. 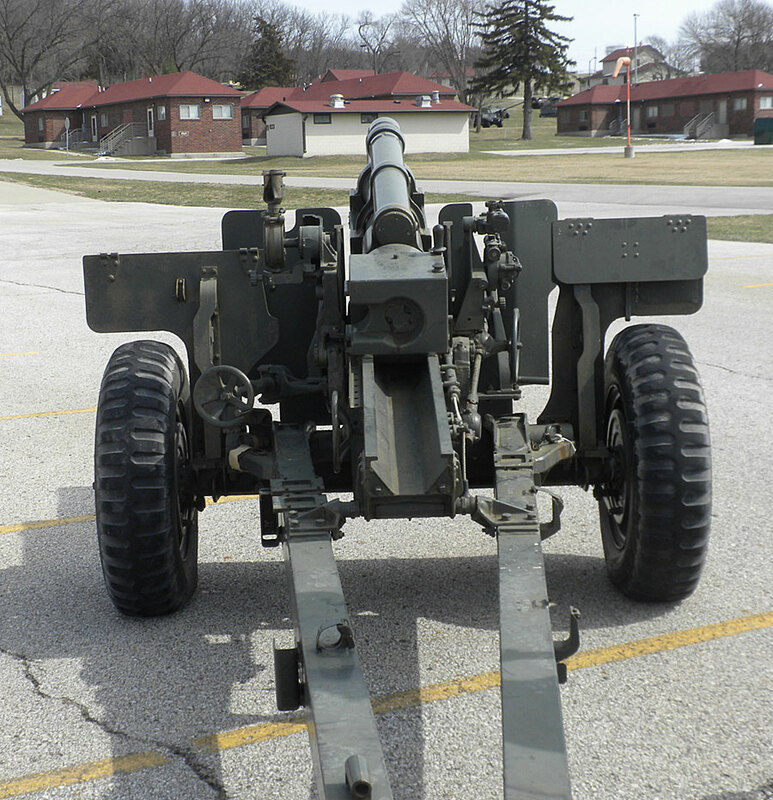 The howitzer will take its place among the other military artifacts at the Iowa Goldstar Museum which pays tribute to the efforts Iowa soldiers have given to the U.S. military.